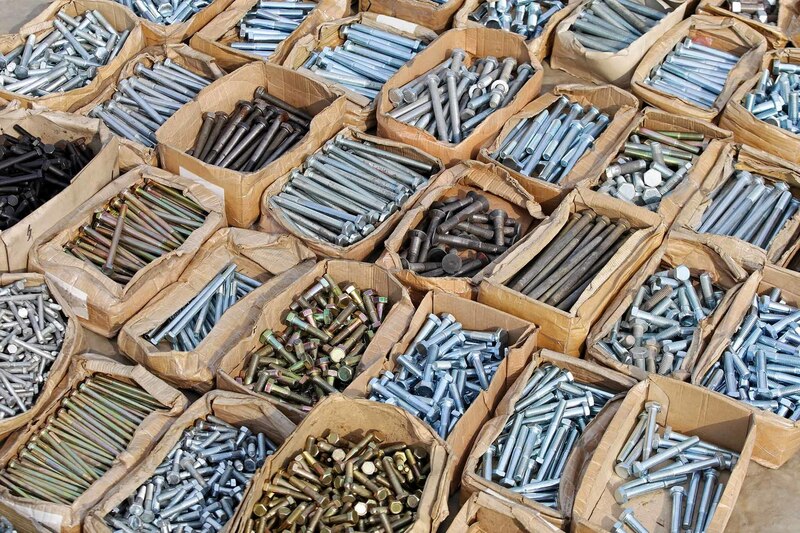 Looking for a hardware store? 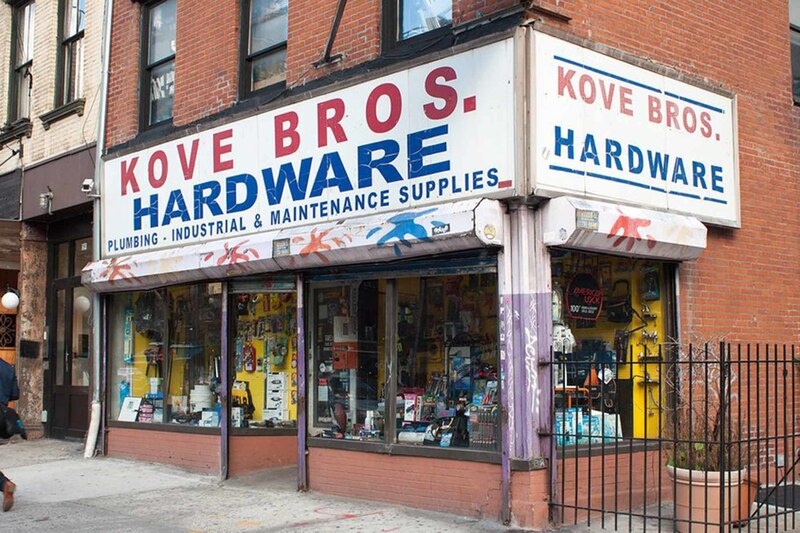 NYC has tons of mom-and-pop shops with all the tools you need to spruce up your apartment. Sure, Lowes and Home Depot are known for being one-stop home-improvement meccas. But like any huge store, it’s easy to get overwhelmed by all the stuff and frustrated by the lack of personal attention. 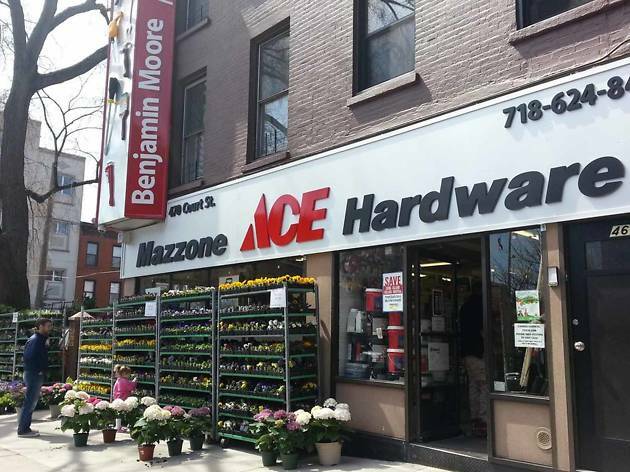 Luckily, NYC has plenty of neighborhood hardware stores that are well-stocked with garden store supplies, home décor goods and whatever you need for projects of all sizes in your NYC apartments. (Oh, and some of them are hiding booze.) 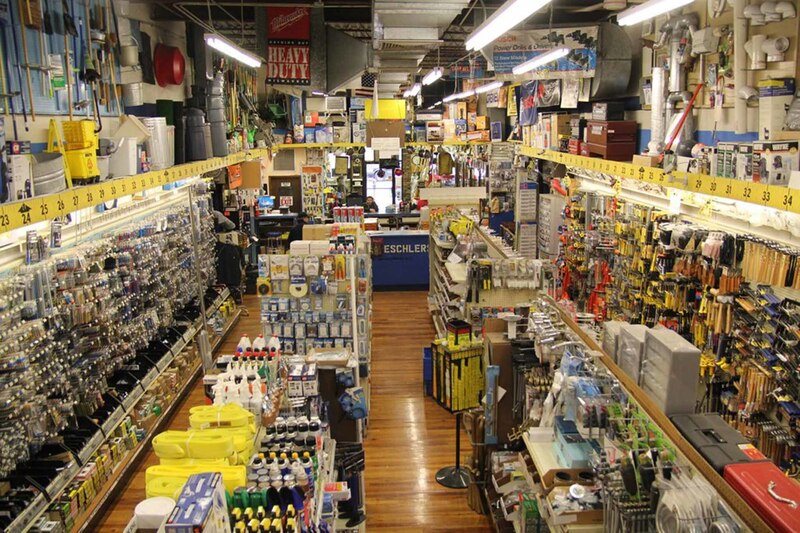 Here are the best hardware stores in NYC to shop for tools that will make you a DIY pro. The Warshaw family has been helping city residents with their home improvement needs for three generations. And with good reason: Not only are they pros at helping you find exactly what you need, they’ll recommend the highest quality brands based on personal experience. 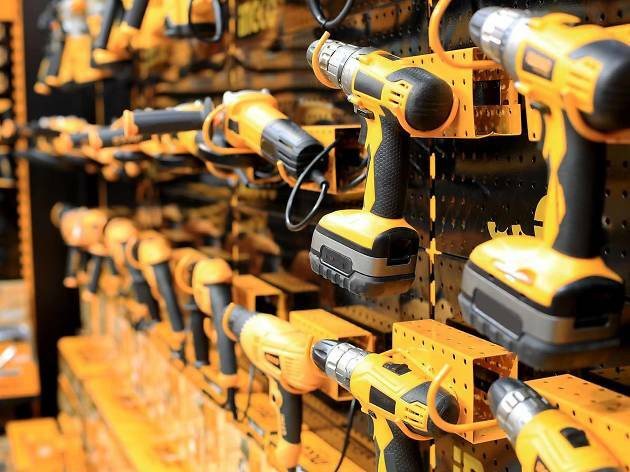 They’re also a good source for one-time projects: You can rent expensive items like drills for less than what you’d pay full price, saving you money and valuable storage space. They also offer AC repairs and locksmith services—huge lifesavers on hot summer days and those drunken nights when your keys mysteriously disappear. 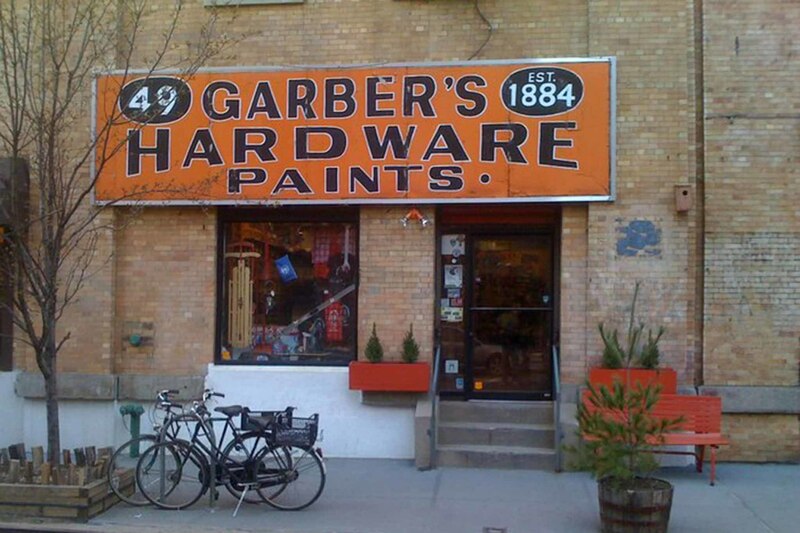 This West Village mainstay has been taking care of the neighborhood since 1884, recommending painting, plumbing and gardening supplies for seasoned and aspiring home renters and owners. 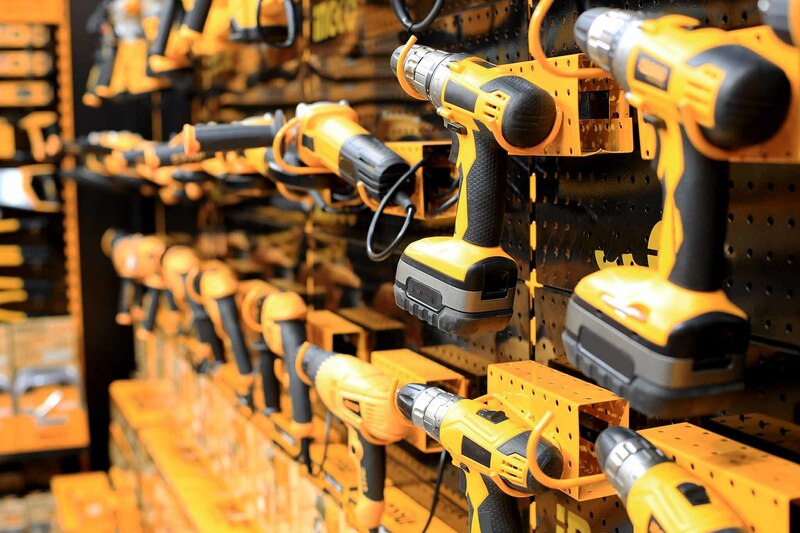 Search its large inventory of items online or inquire in person about which hand and power tools work best for your job, or visit the website to read how-to articles for common projects such as toilet repair, hanging a picture and replacing a standard light switch with a dimmer for much-needed mood lighting. 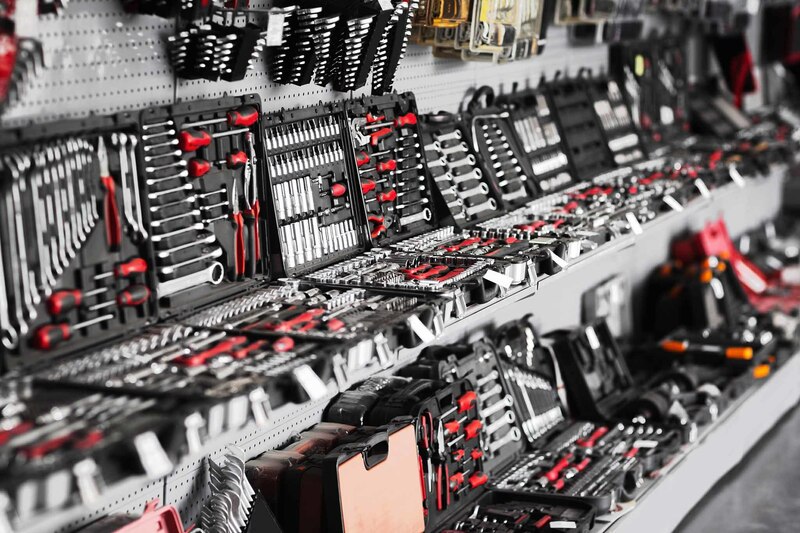 The newest location of H Brickman & Sons stocks quality brands like Rubbermaid and Stanley for contractors, home reno enthusiasts and decorators alike. And the staffers here and at the other two locations know their stuff—that makes sense, since they’ve been in business for five generations. 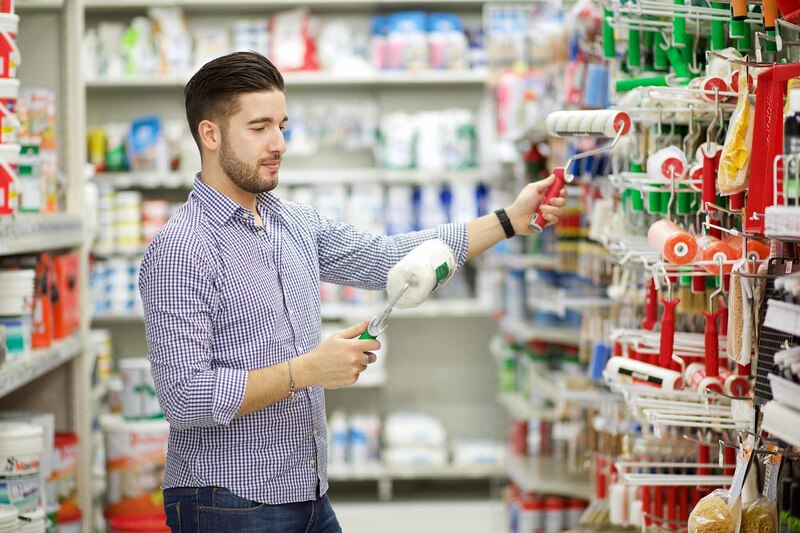 Contractors will love the convenience of being able to easily pick up last-minute items, and painters looking to spruce up their homes will appreciate the delivery service. Don’t forget to grab a coupon online, which will get you 20 percent off your first purchase. 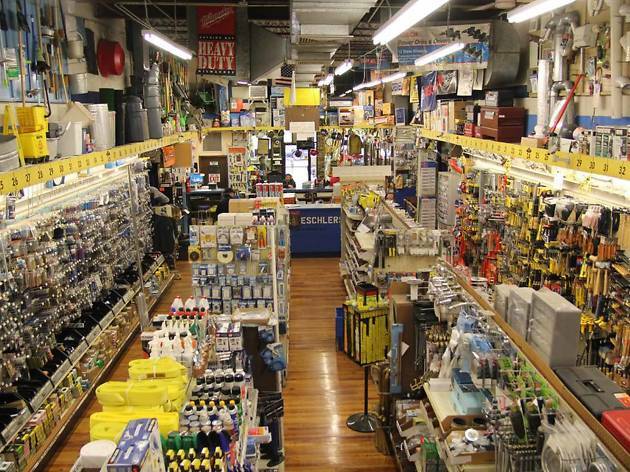 Midtown residents looking to avoid Home Depot will love Brothers Hardware, which offers home essentials like paintbrushes, pliers and window fans at great prices. The most convenient part: If they don’t have what you’re looking for in stock, helpful staffers will call for you and have it in-store by the next day. 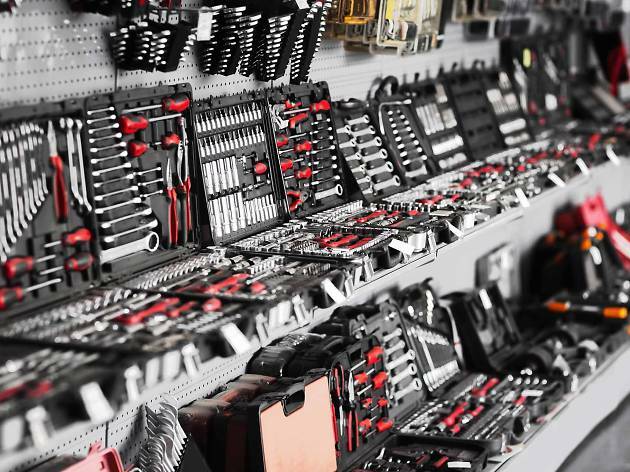 They also stock useful items like vacuum cleaners and small kitchen appliances, offer free local delivery and have an all-important locksmith service. 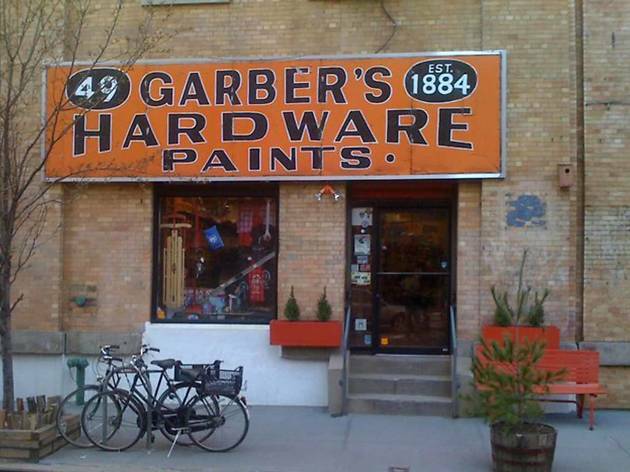 This family-owned shop has been serving Carroll Gardens for over 60 years: Locals flock to it for plants and other garden and grill supplies, and the friendly staff will answer all your tool and home repair questions, making it a lifesaver for new homeowners or DIY beginners. 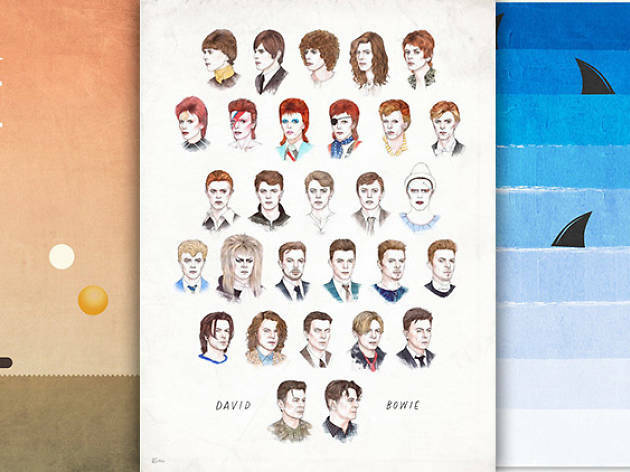 The computerized paint-matching system will help you pick the perfect shade for touch-ups or mix the perfect color to coordinate with your new curtains. It also offers screen repair for windows and doors and expert gardening advice for those looking to improve their green thumbs. 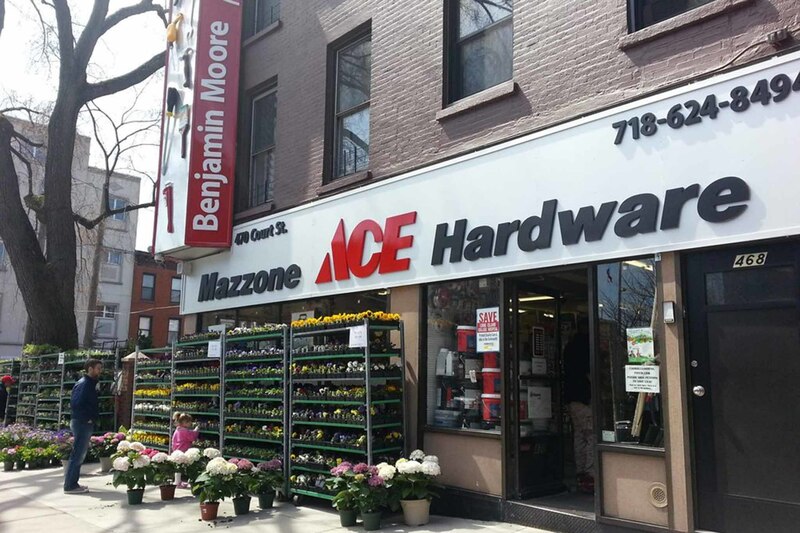 Park Slope residents, rejoice: This hardware shop is a lifesaver if you need last-minute or hard-to-find items like screws to replace that one you accidentally kicked under the fridge. It also stocks heavy-duty work clothes such as gloves and boots, which is great if you know you have several projects to tackle at once, as well as plumbing tools and cleaning supplies like mops, outdoor brooms and trash cans. 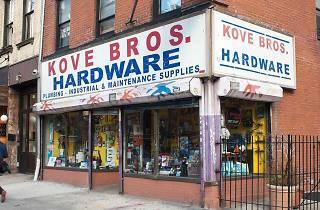 This family-run shop has been in business since 1920, serving NYC’s commercial, janitorial and personal hardware needs. 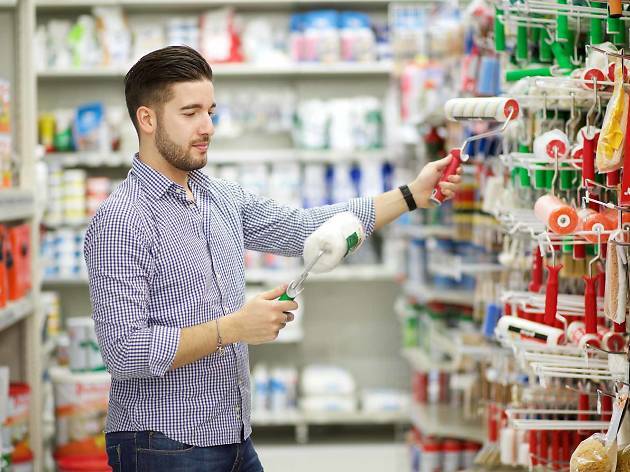 It stocks a large array of True Value products and the staff is patient and helpful—essential when you want to find a replacement bulb for a hard-to-find fixture but need another person to install it. (How many people does it take….) It also handles special tasks like rewiring lamps and carries a ton of building materials for contractors, including insulation, drywall and a large selection of glass and plexiglass. 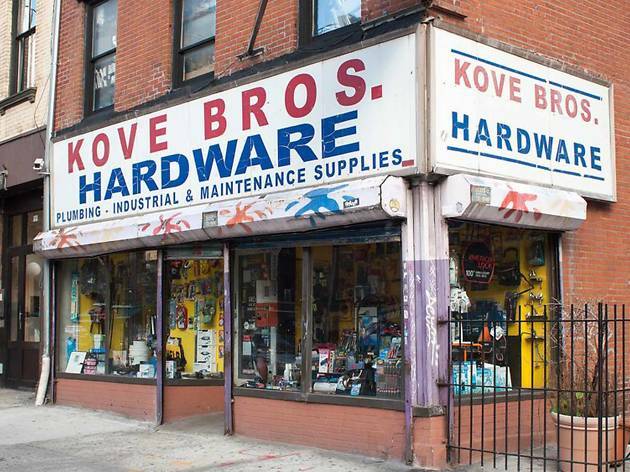 This shop has been helping Brooklyn residents find tools and materials for one-time and bulk projects for 18 years, building a loyal clientele through its customer service and great selection of hardware, light fixtures and specialty items for home and business use. 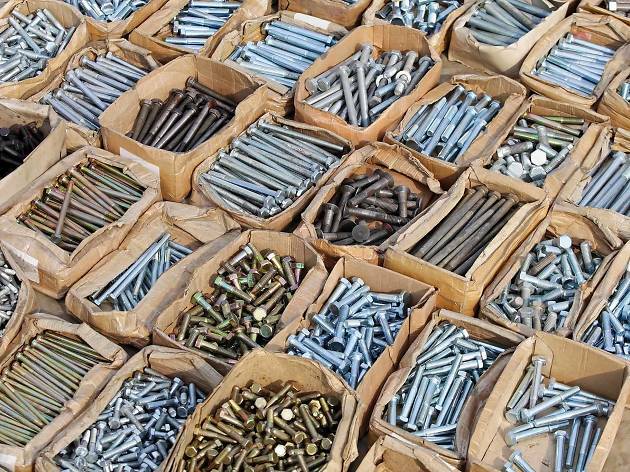 It also stocks Crown and Macpherson paints and has an on-site key-cutting service. 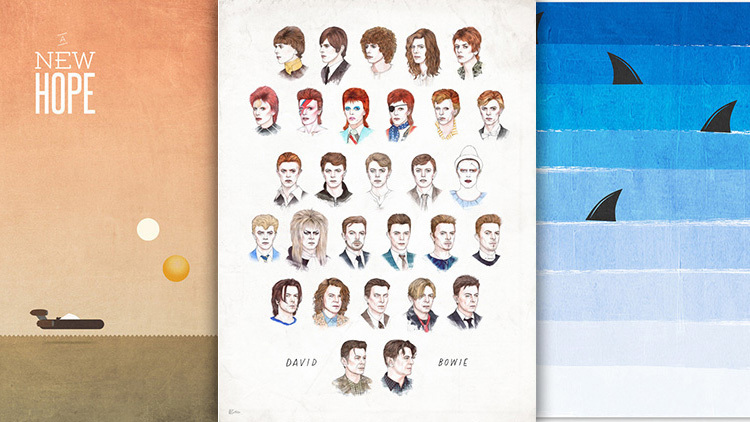 Looking to redecorate your walls?